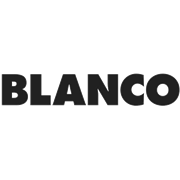 Blanco ovens boasts remarkable kitchen solutions where form and function live in perfect harmony. 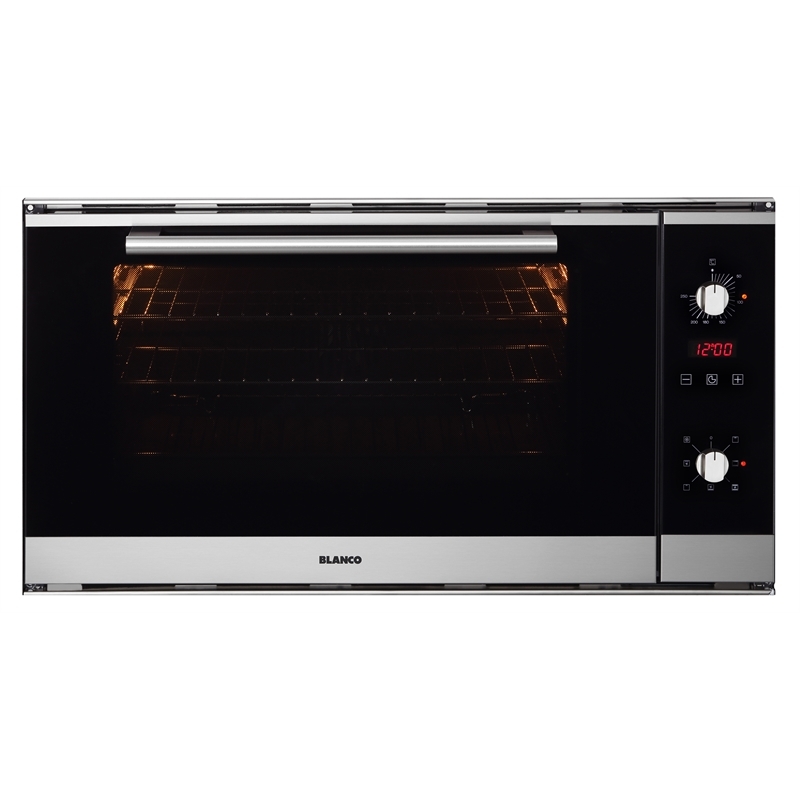 With black glass & stainless steel finish, easy to use controls, programmable timer and black enamel cavity, this 84 litre capacity oven is easy to use while adding impeccable style to your kitchen. Benchtops & Cabinets How to assemble an oven tower As one of the most important rooms in the house, you need to make the most of the space in your kitchen. This oven tower combines two drawers, separate cabinets for your microwave and oven, and an open cabinet all in one vertical space. Benchtops & Cabinets How to install corner rotating baskets Learn how to install rotating baskets into a corner cabinet. We’ll show you how to measure the cabinet and fit the basket unit together. Ideas & Makeovers Galley kitchen remodel We’ll show you how to transform a tired, old 70s kitchen into a stylish, contemporary galley kitchen with its own dining area. 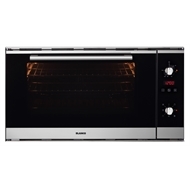 Benchtops & Cabinets How to assemble an oven cabinet If you are planning to install a wall oven, you will need an oven cabinet. We’ll teach you what is involved in assembling one yourself.